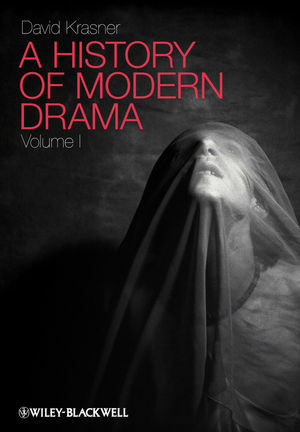 Covering the period 1879 to 1959, and taking in everything from Ibsen to Beckett, this book is volume one of a two-part comprehensive examination of the plays, dramatists, and movements that comprise modern world drama. David Krasner is Associate Professor at Emerson College. His publications include A Companion to Twentieth-Century American Drama (ed., Blackwell, 2005), American Drama, 1945-2000: An Introduction (Blackwell, 2006), and Theatre in Theory 1900-2000: An Anthology (ed., Blackwell, 2008).